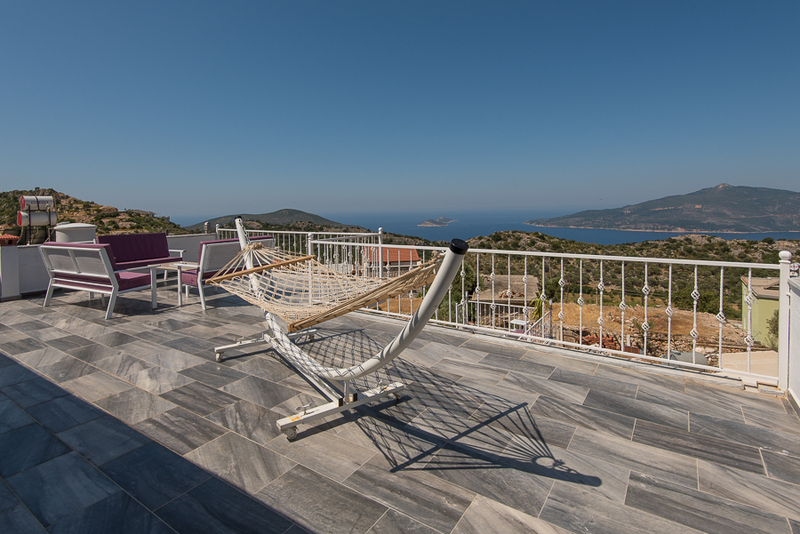 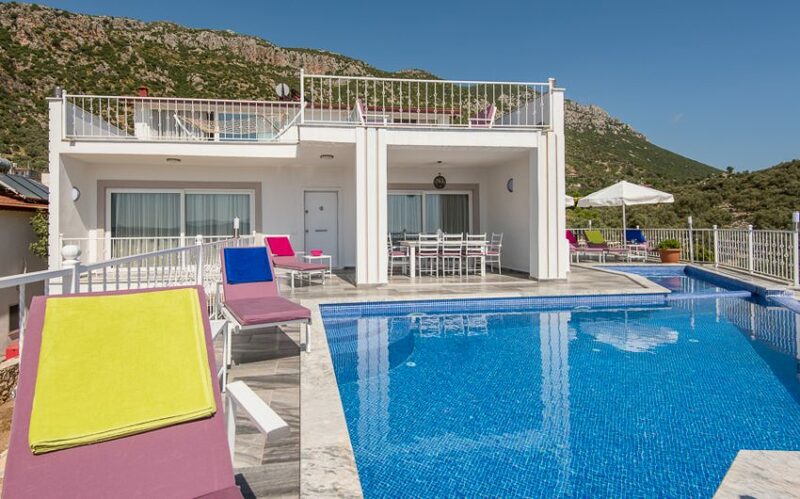 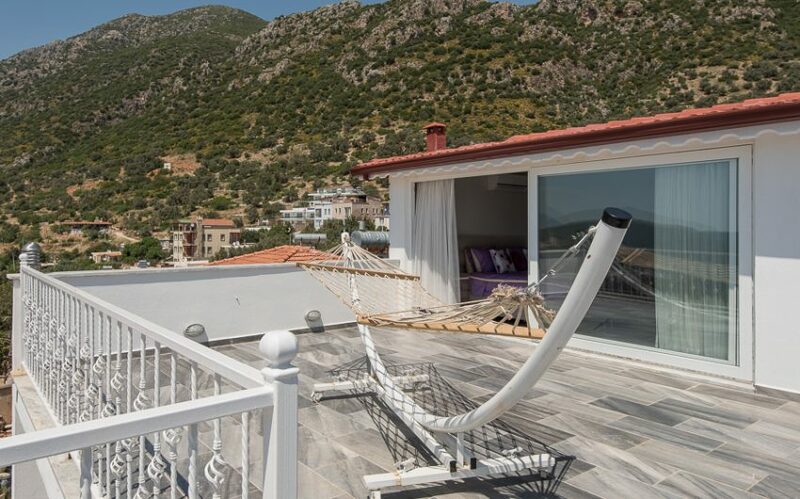 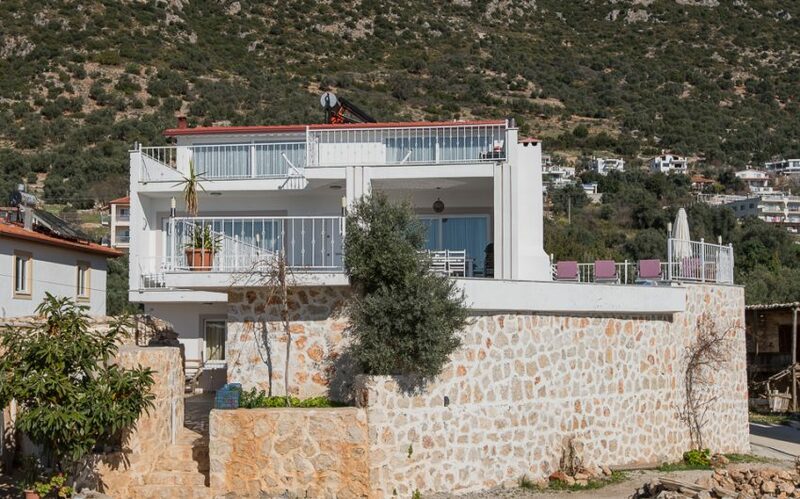 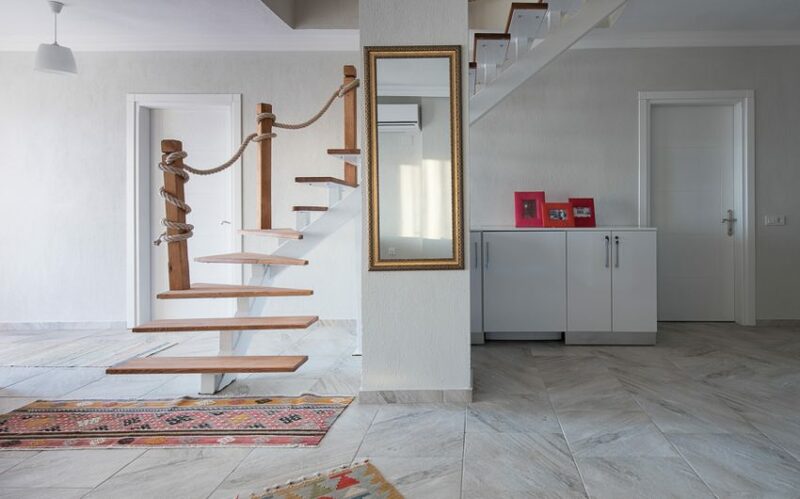 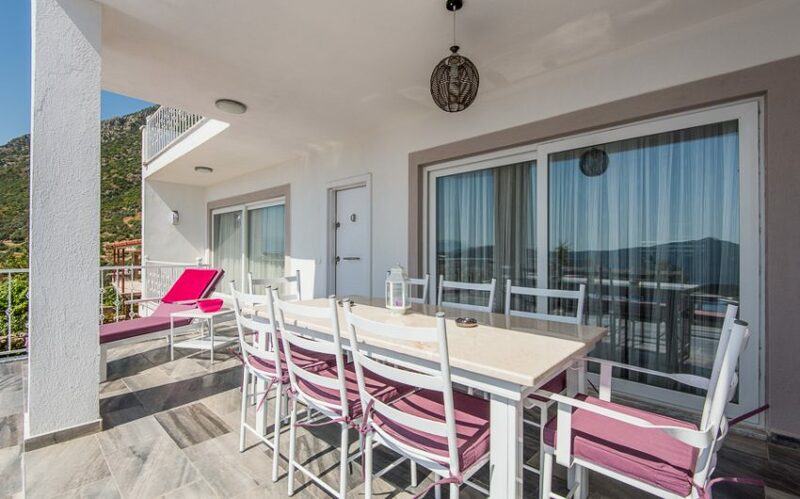 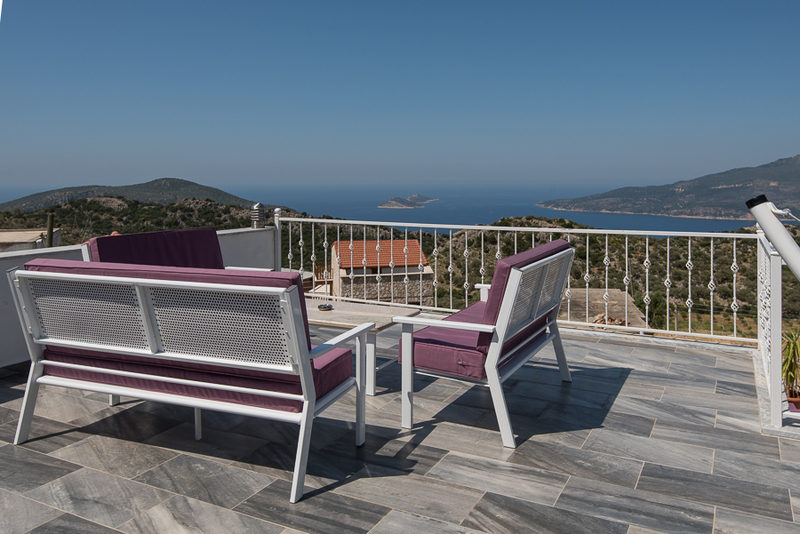 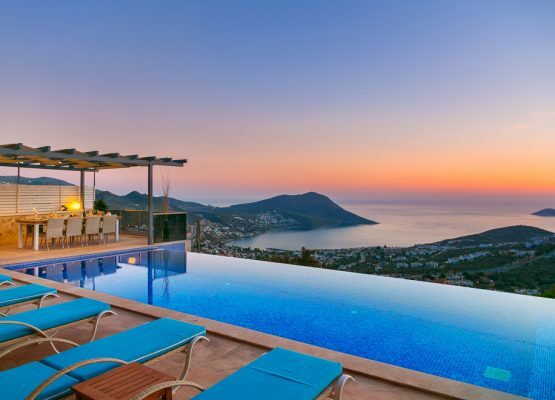 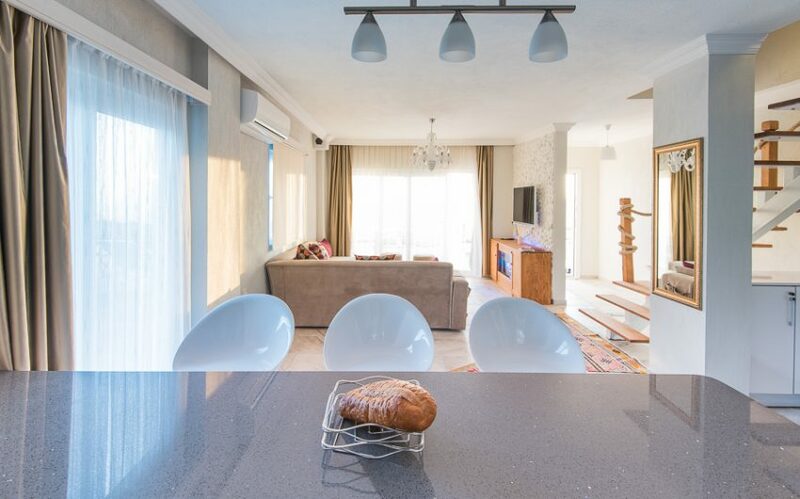 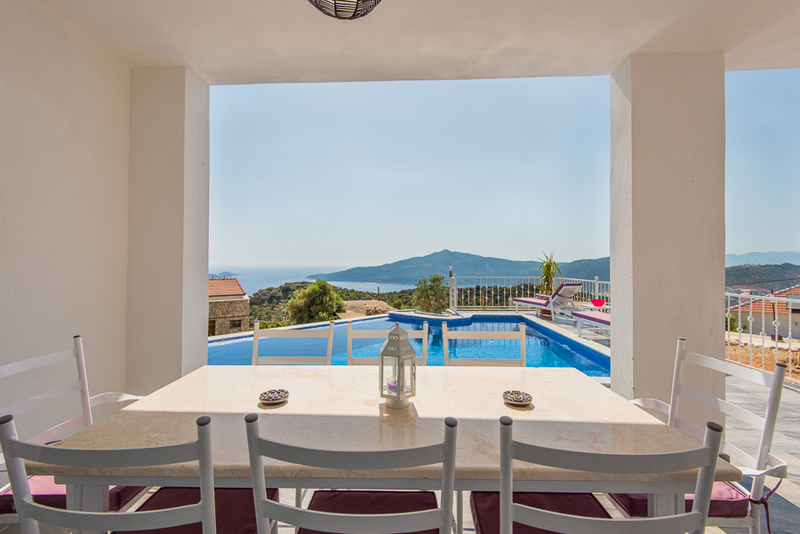 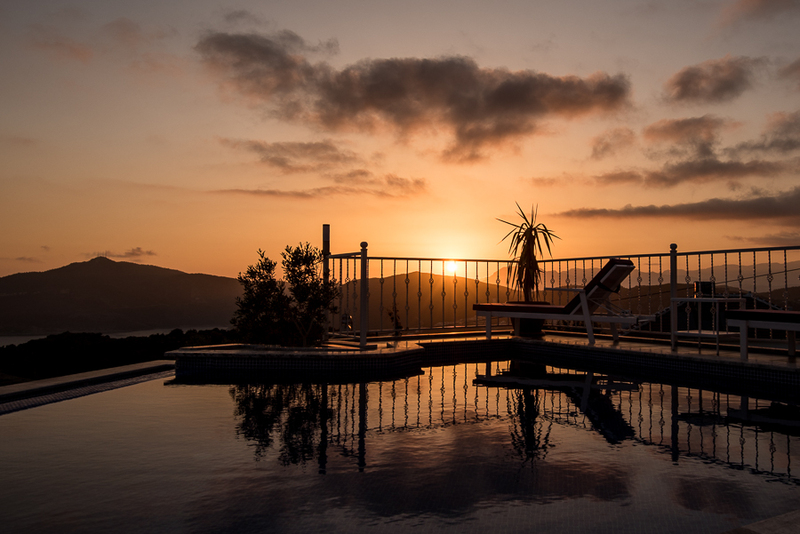 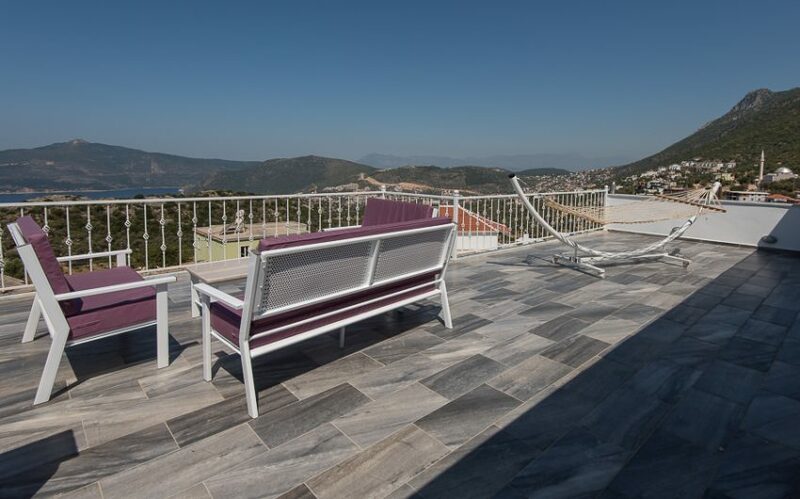 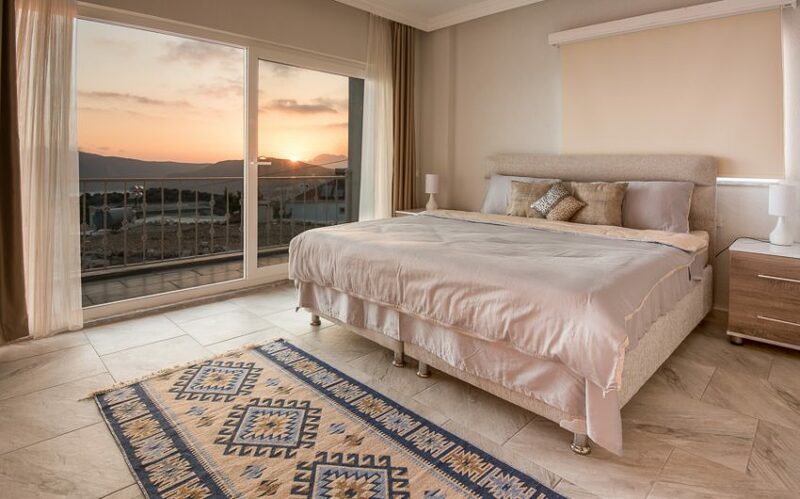 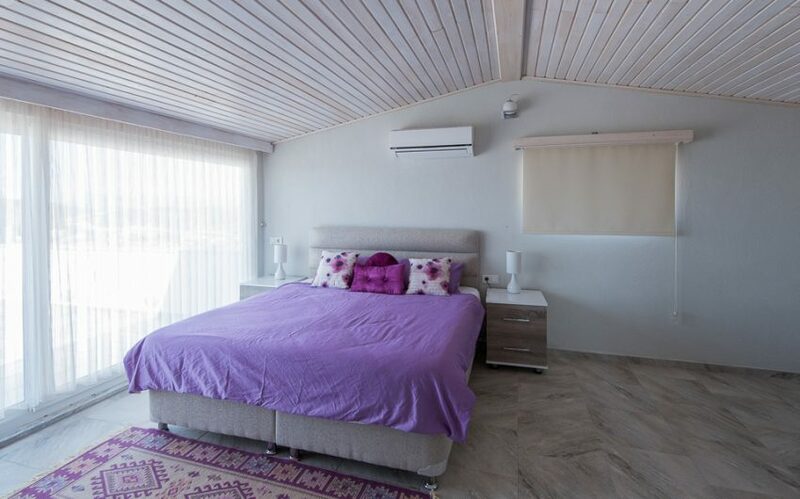 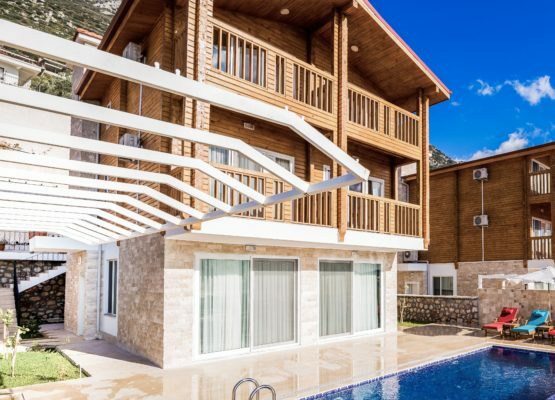 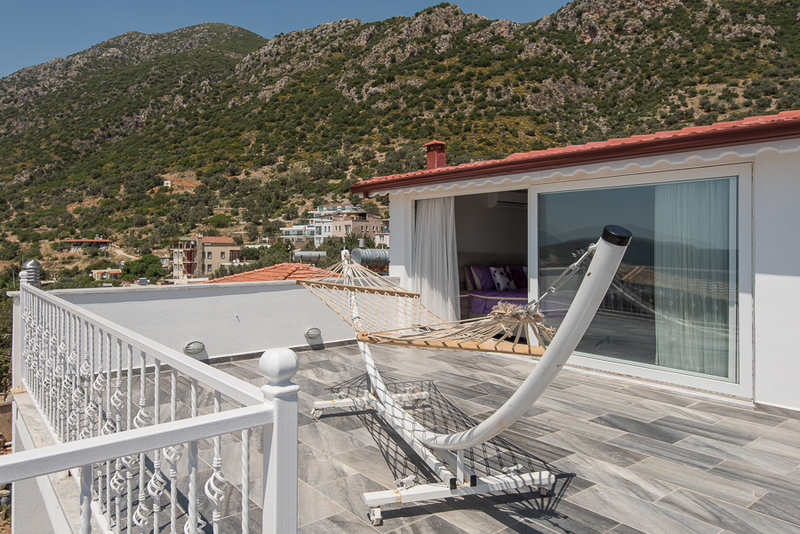 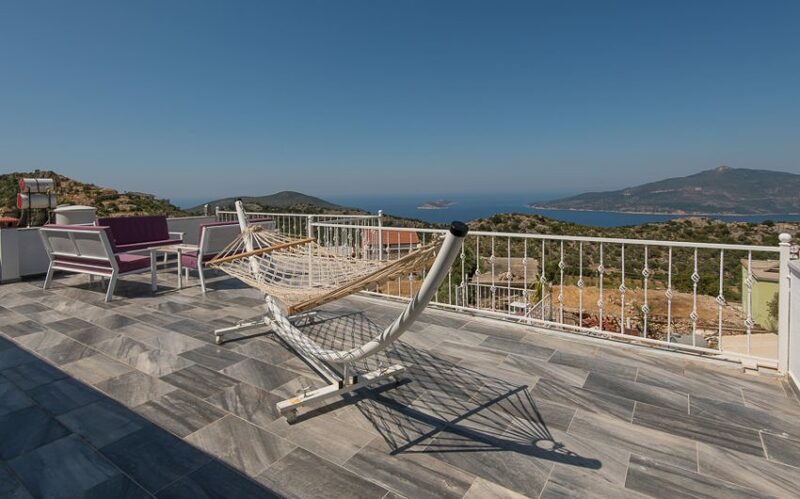 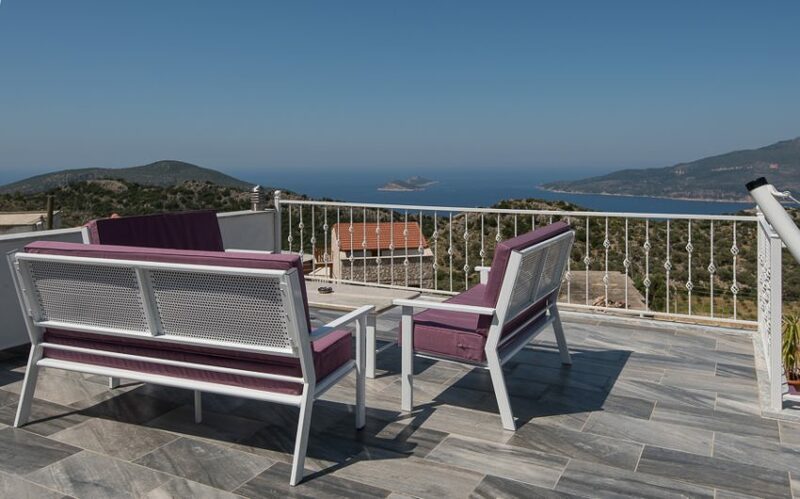 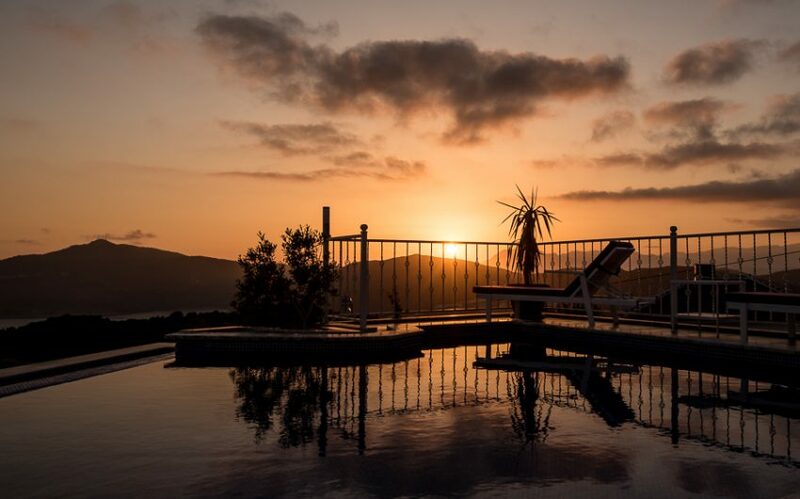 Villa Kalkan Charm is a nearly new villa, only completed in mid-2015, overlooking the gorgeous and picturesque Kalkan Bay with totally uninterrupted views. 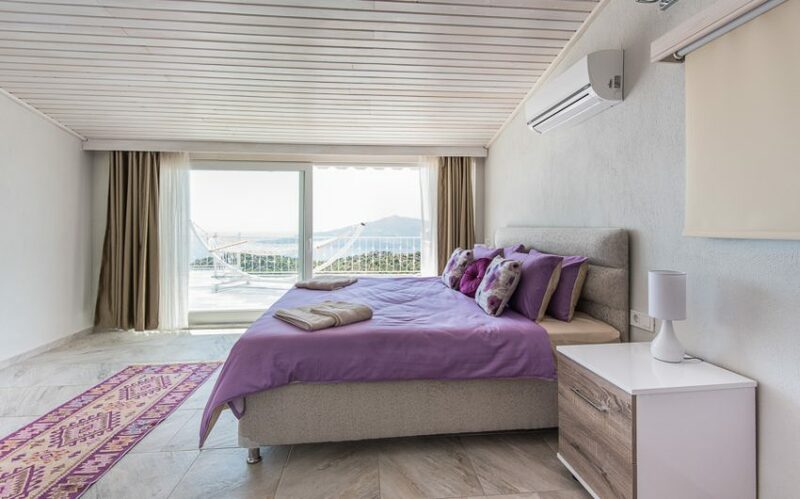 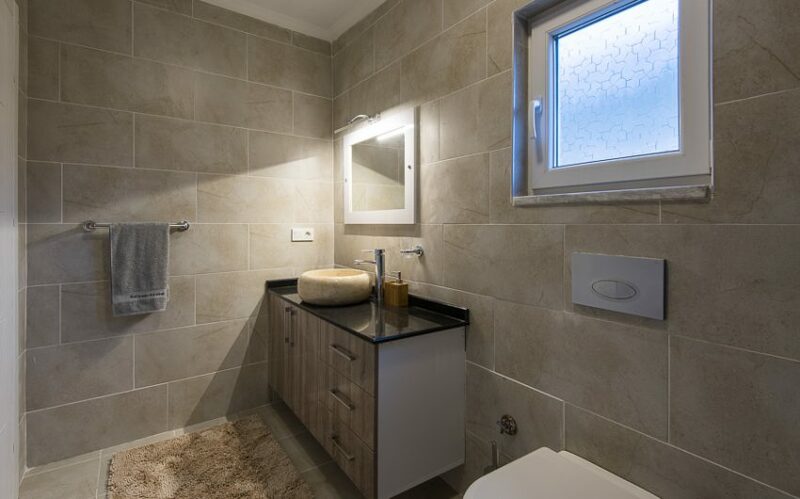 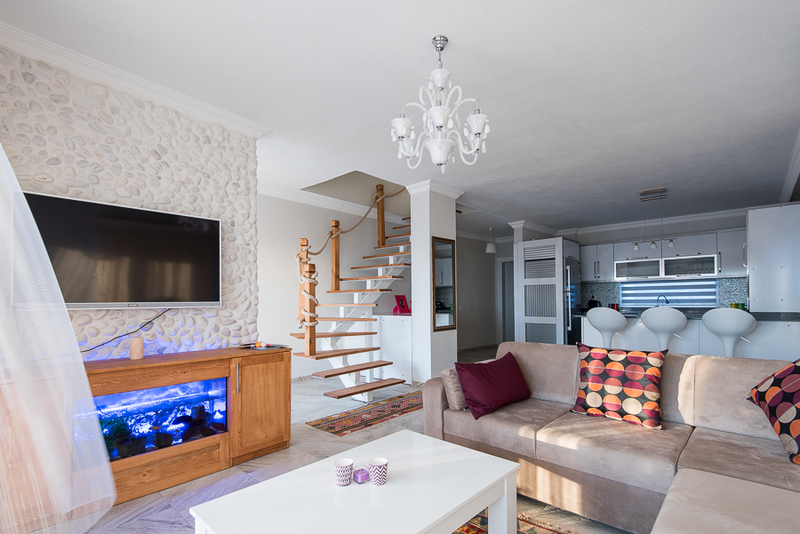 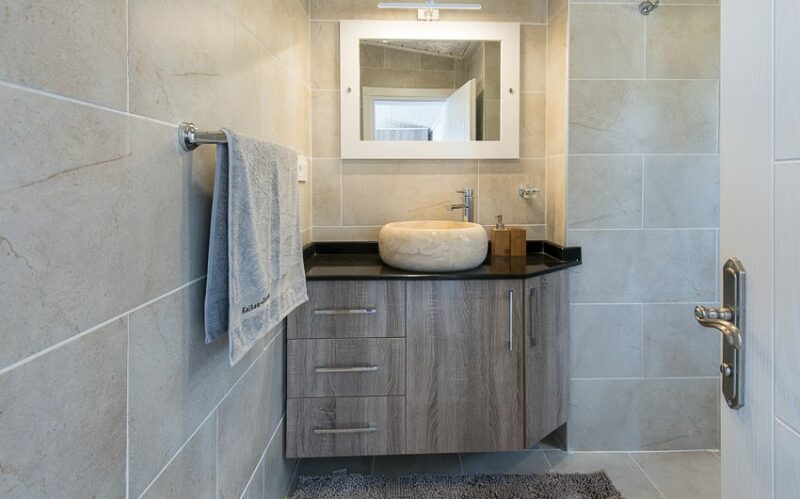 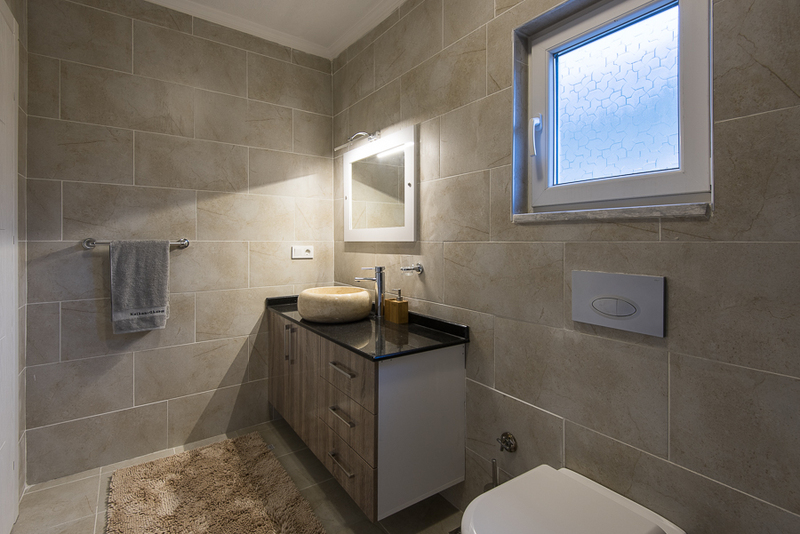 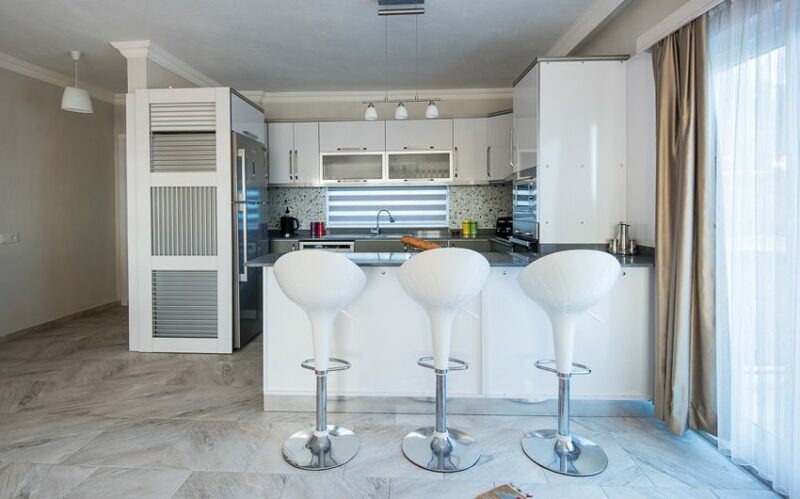 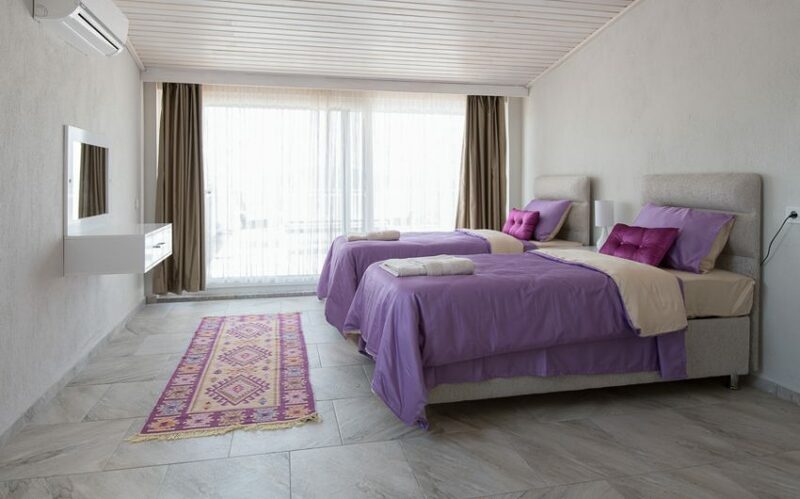 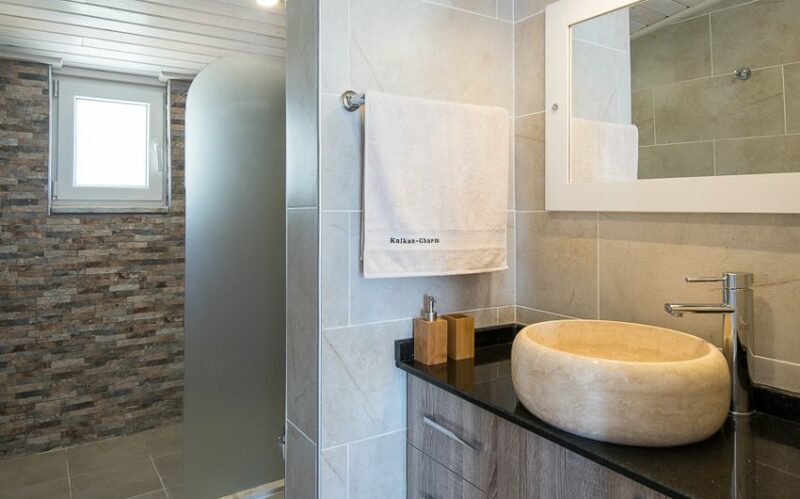 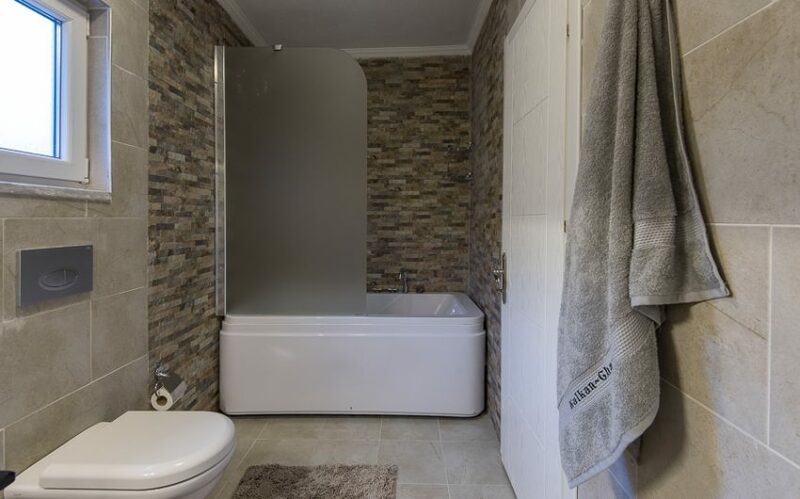 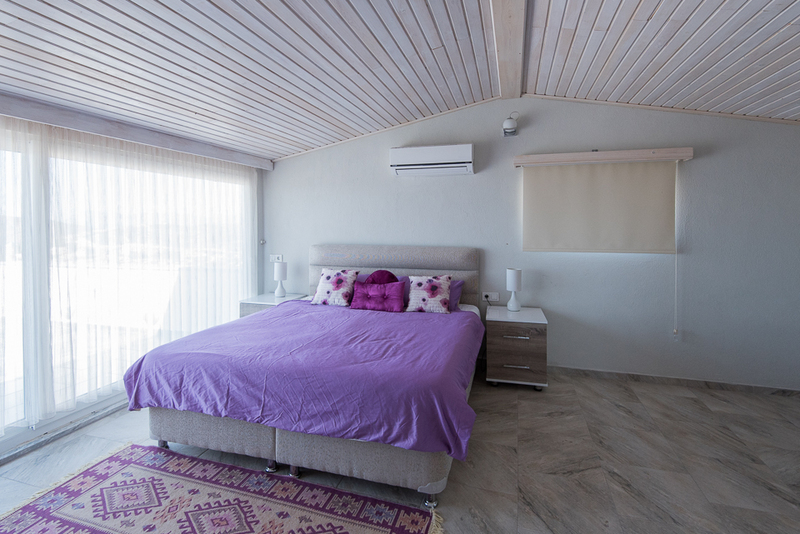 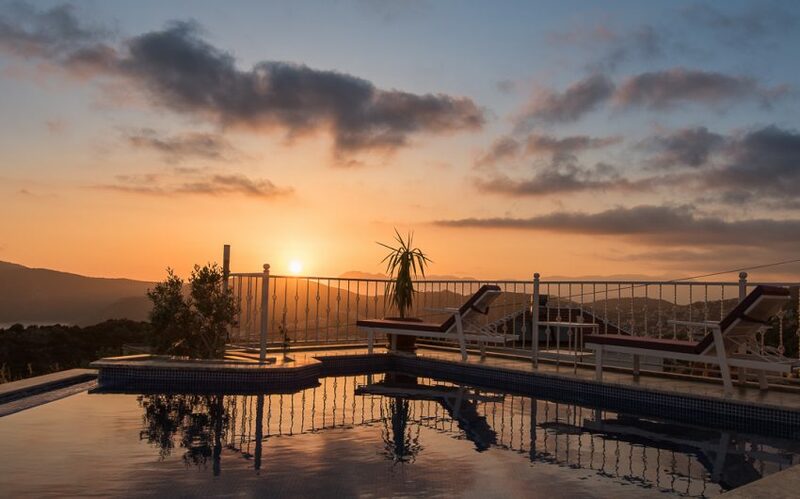 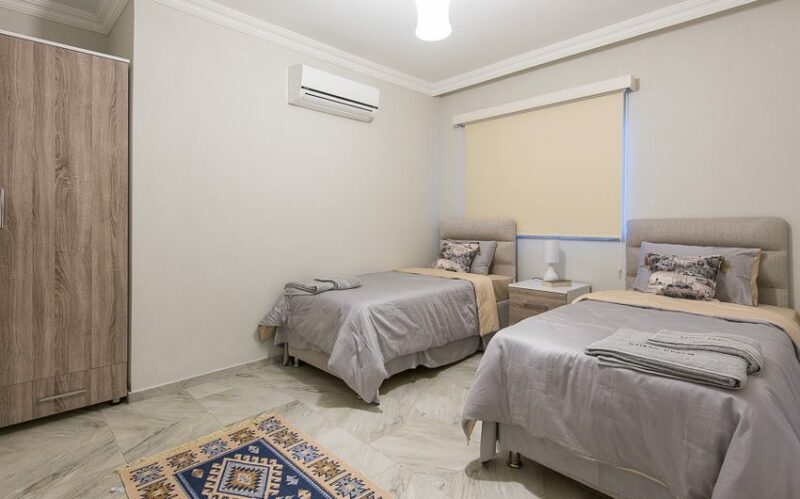 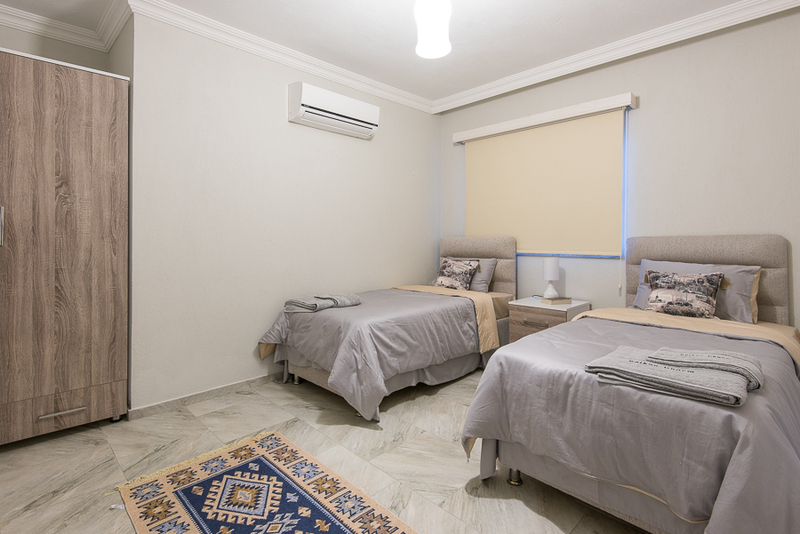 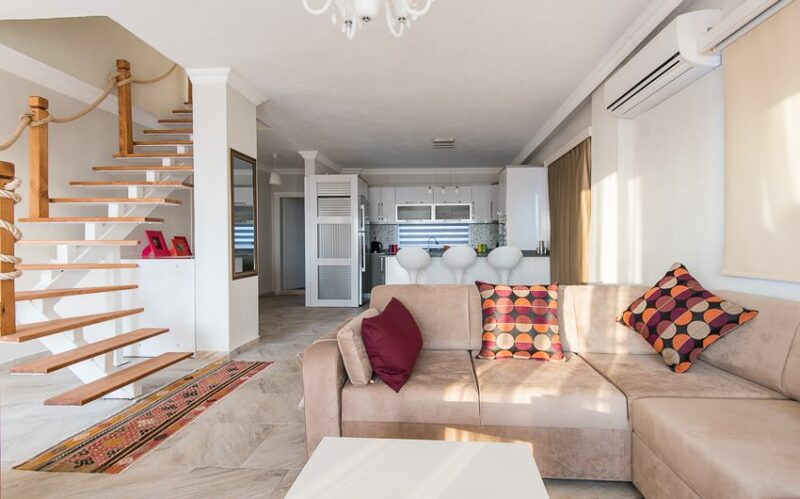 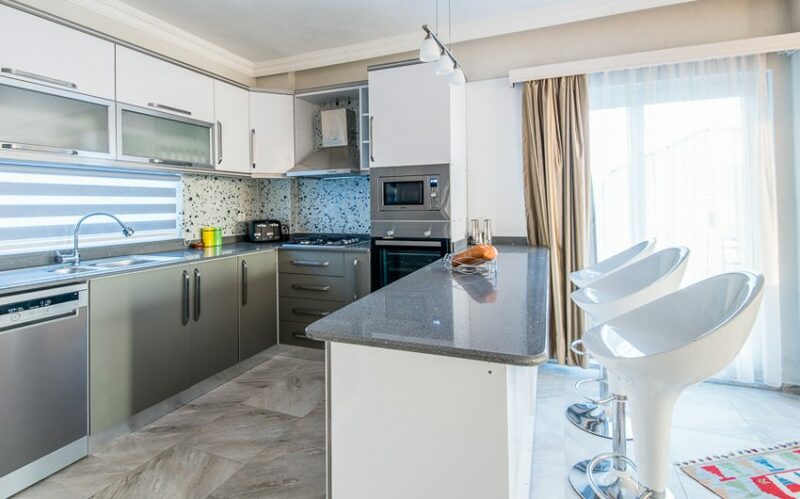 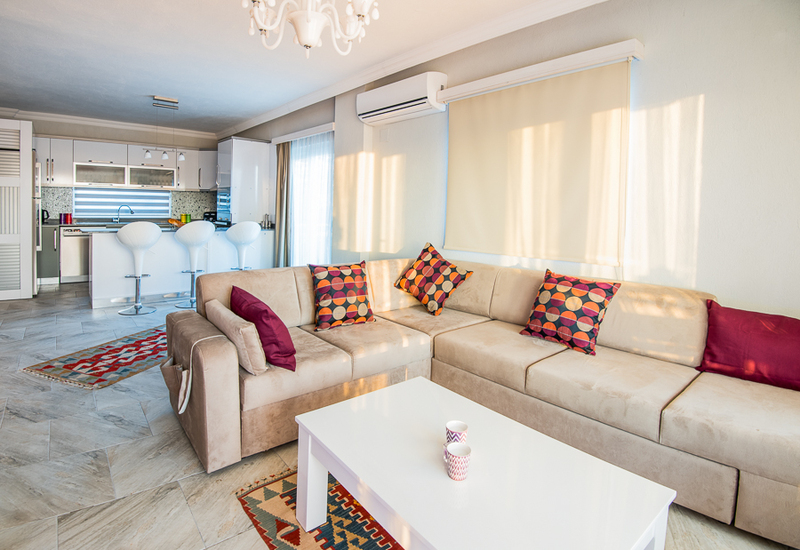 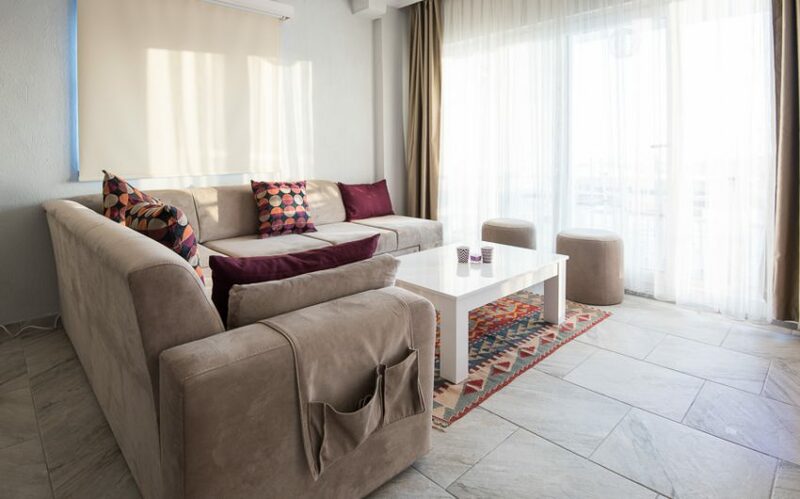 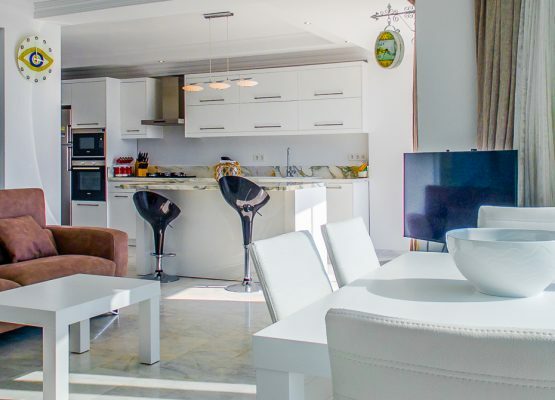 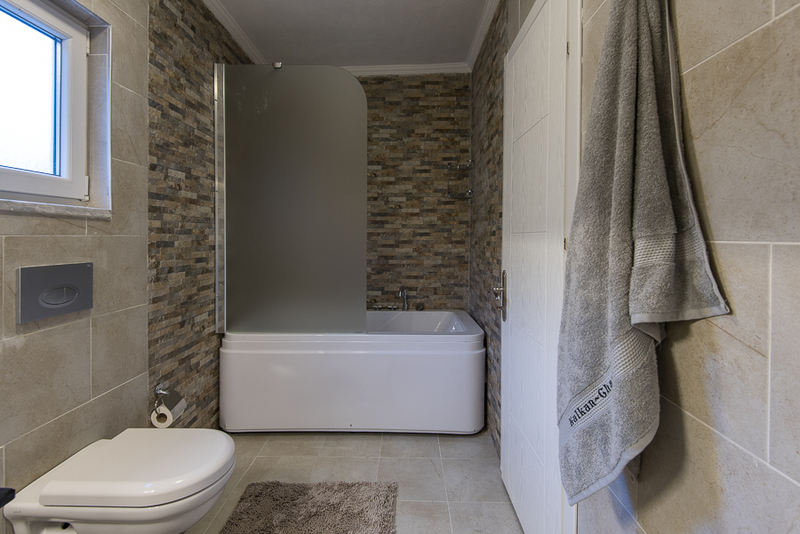 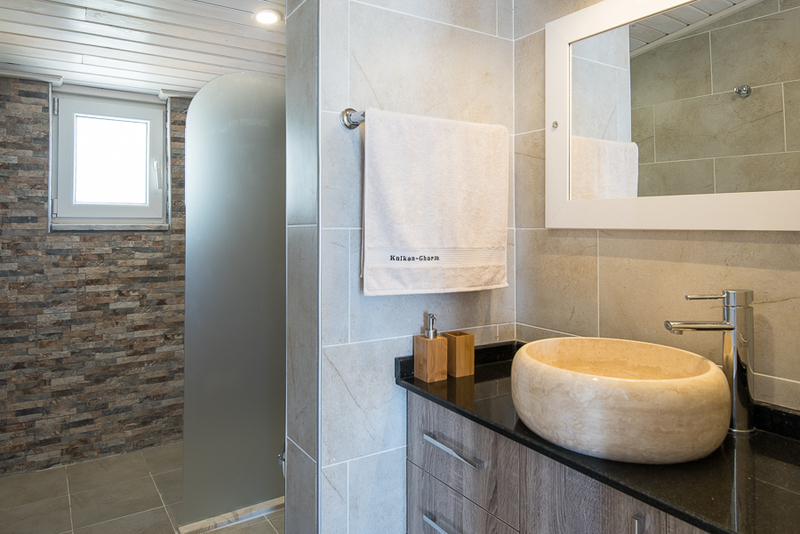 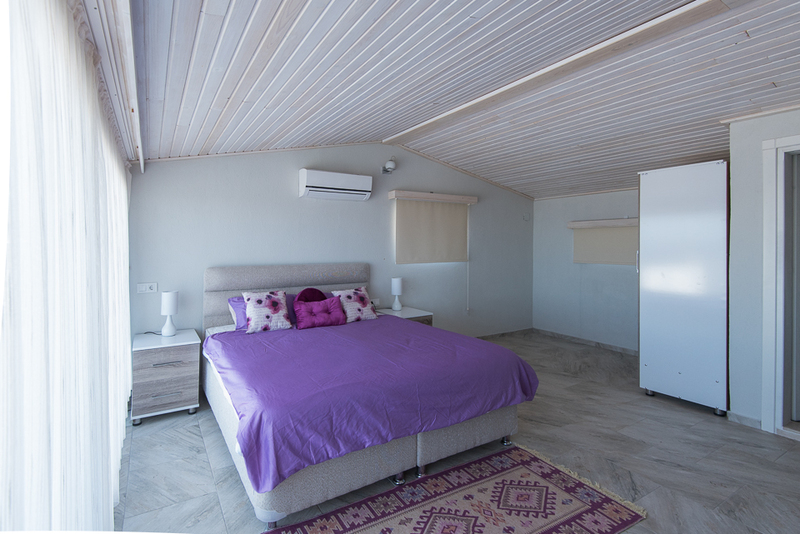 We are certain you will be comfortable and relaxed in our villa with all mod cons from a fully equipped kitchen through to your own private pool and everything in between to make you feel at home. 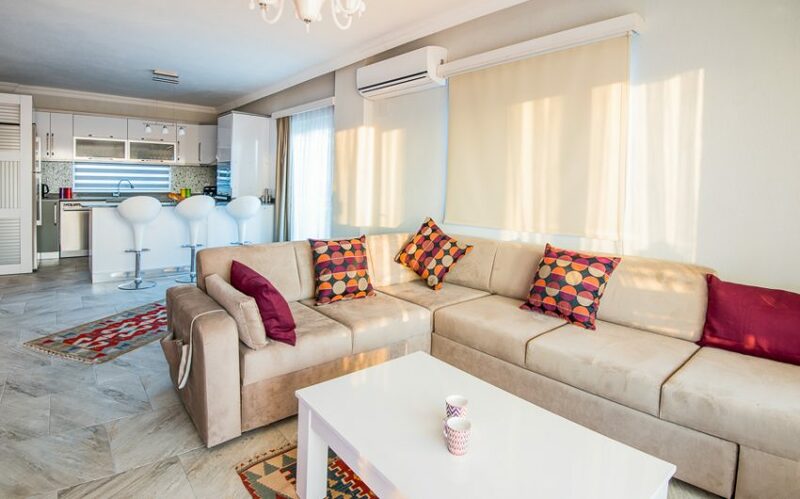 It’s ideal for a couple of families or one large family or a small group of friends with the flexibility to sleep up to 10 if the sofa bed is used. Travel cots and high chairs can be provided for little visitors and teenagers will more than likely appreciate the hammock on the terrace to chillax in or the PlayStation 3 to enjoy when they’ve had enough sun. 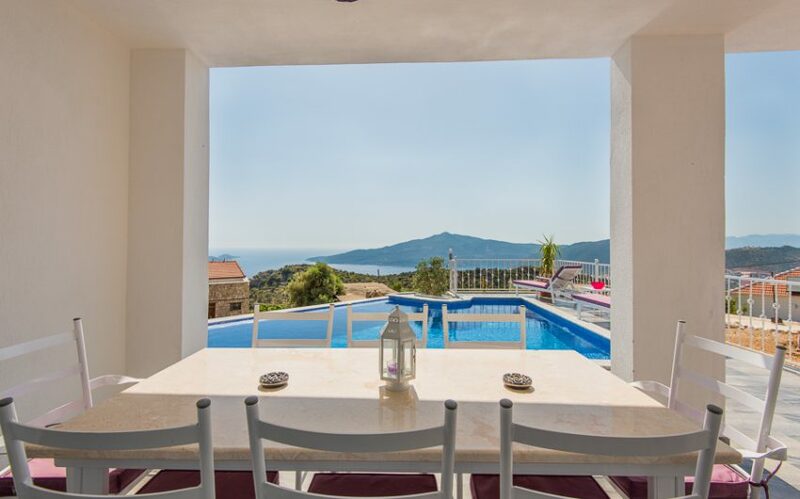 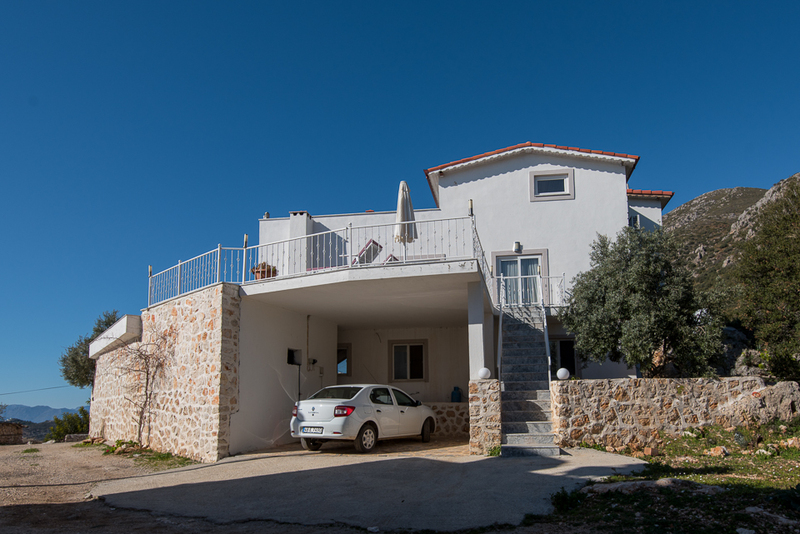 The villa is perfectly placed for those who like historical sites and ancient ruins with over 20 being less than 2 hours away…some quite literally minutes away! 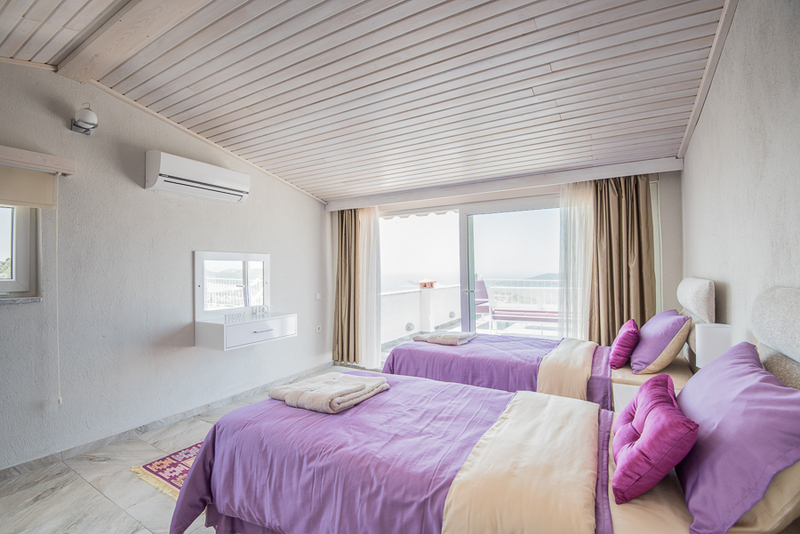 For those that like physical activities there are several scuba diving centres, hang gliding, horse riding, safari, sailing and fishing nearby. 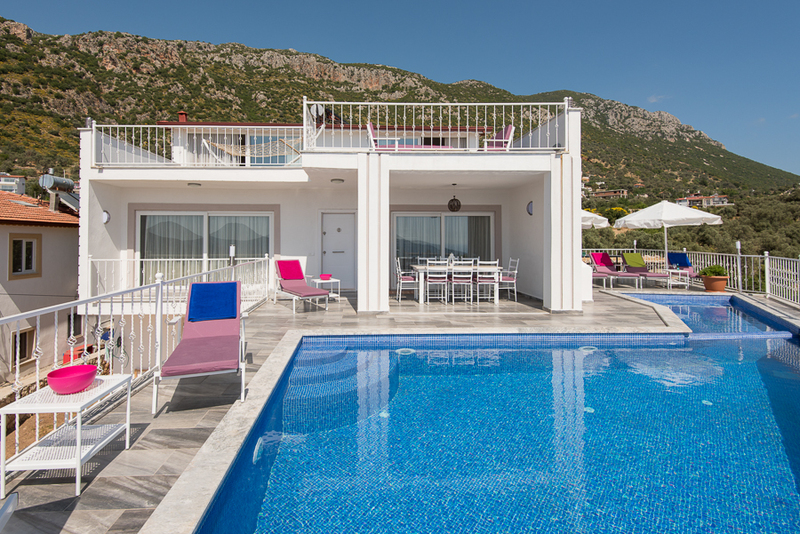 All of which we are happy to arrange for you or can pass you on the details for you to organise yourself. 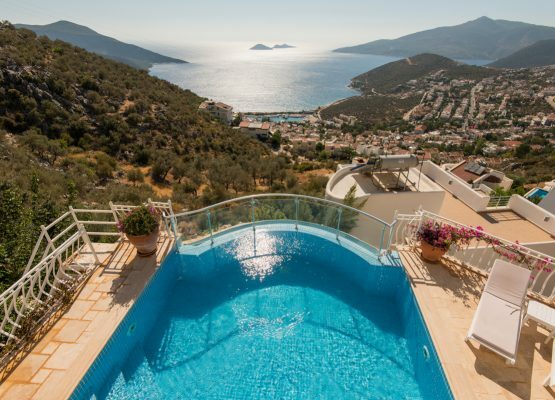 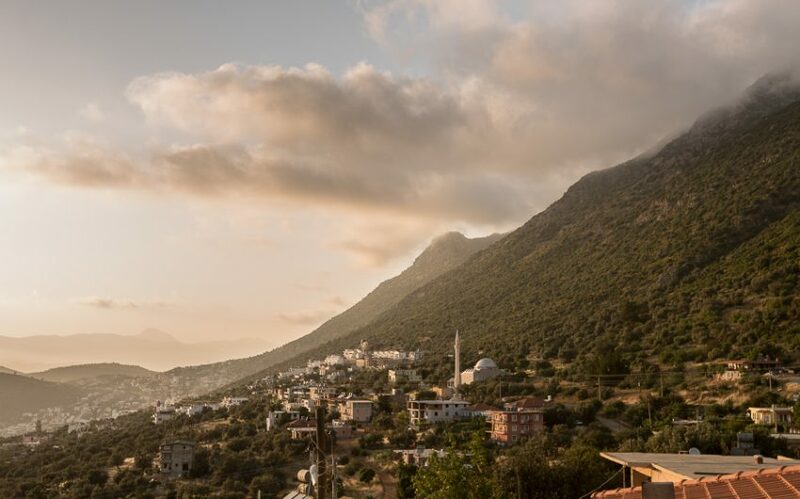 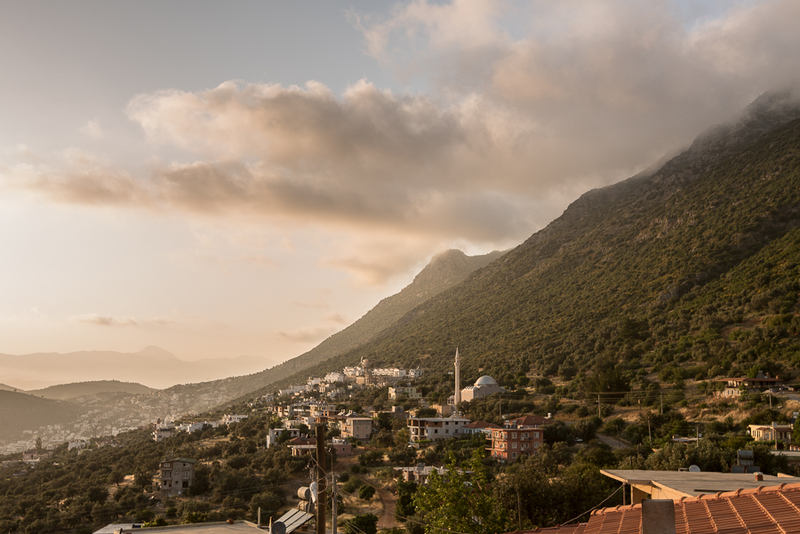 Kalkan centre itself was grown out of a trading port village and still is not overwhelming large. It has kept much of its original charm which is what attracted us to the area and hence the villa name! 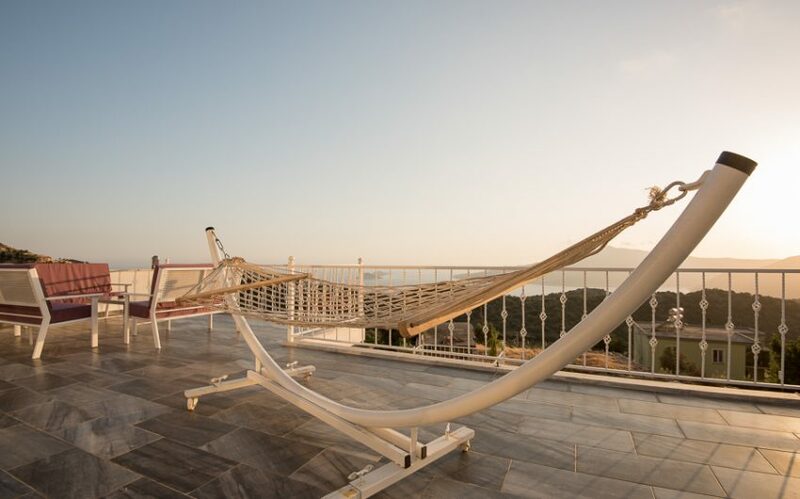 It is pretty with cobble streets going down to the small harbour and boasts some excellent restaurants, bars and cafes, stylish boutiques and quaint arty shops as well as 2 small night clubs for those wishing to dance into the wee hours…truly something for everybody. 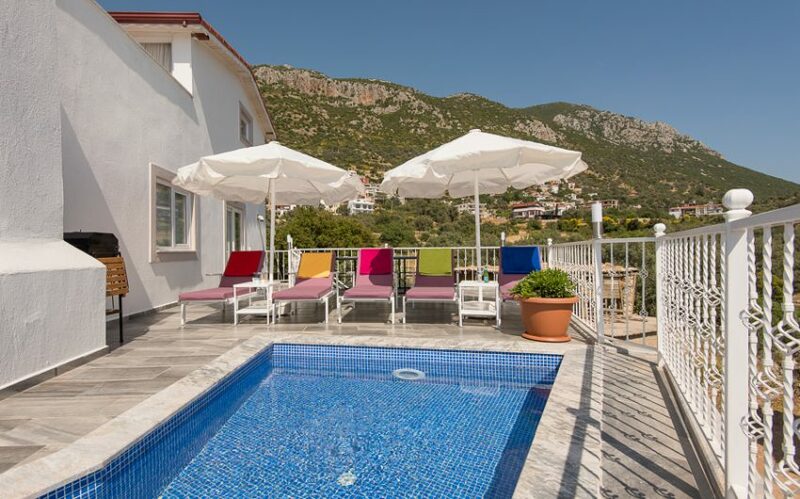 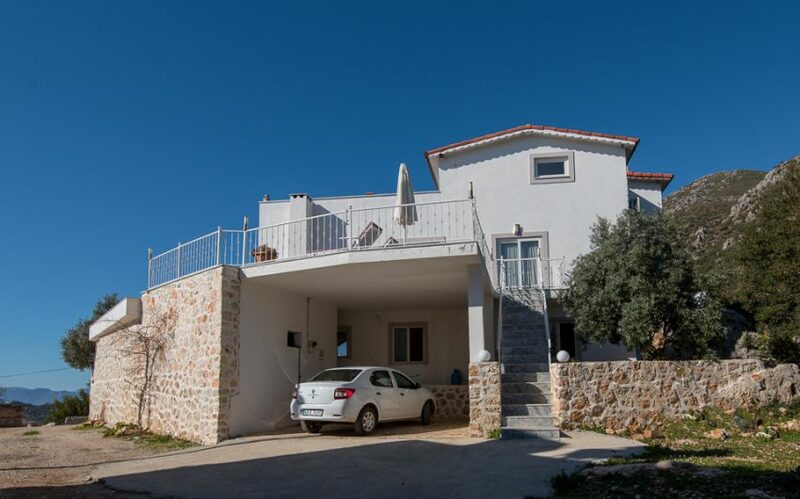 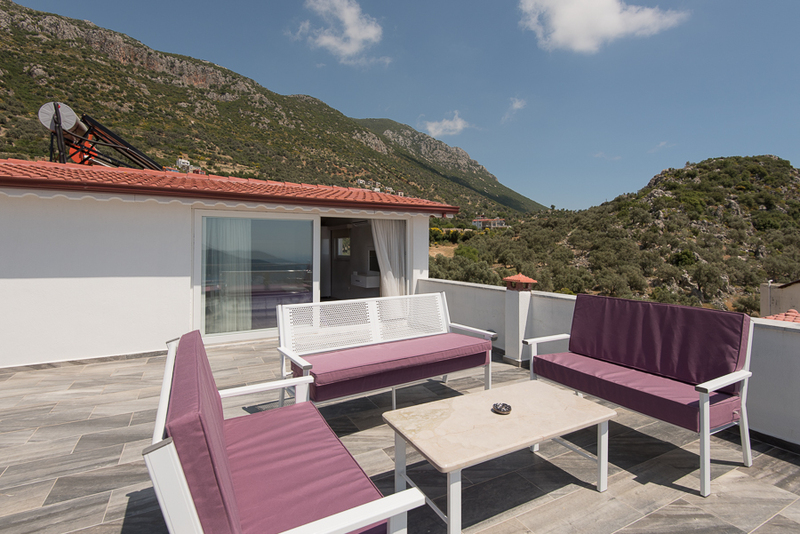 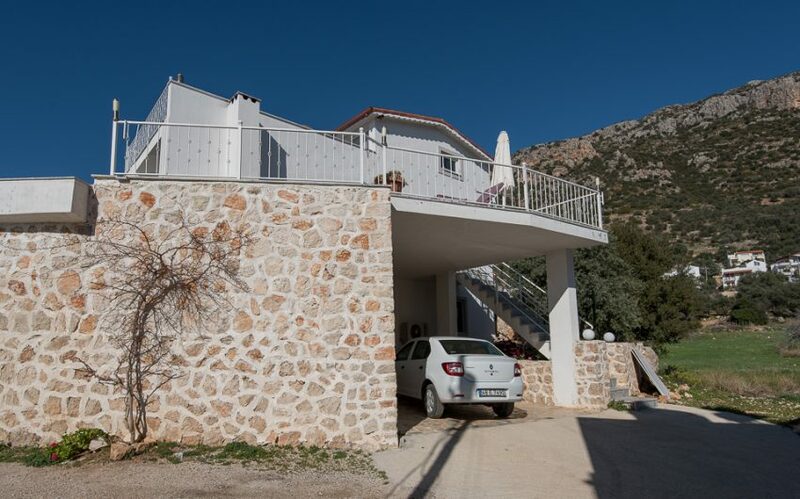 Getting there is not at all difficult as there are many flights by the major UK airlines directly into Dalaman from April to October and the Villa is just a 90 minute drive from there, we are happy to arrange transfers either by private taxi or car hire. 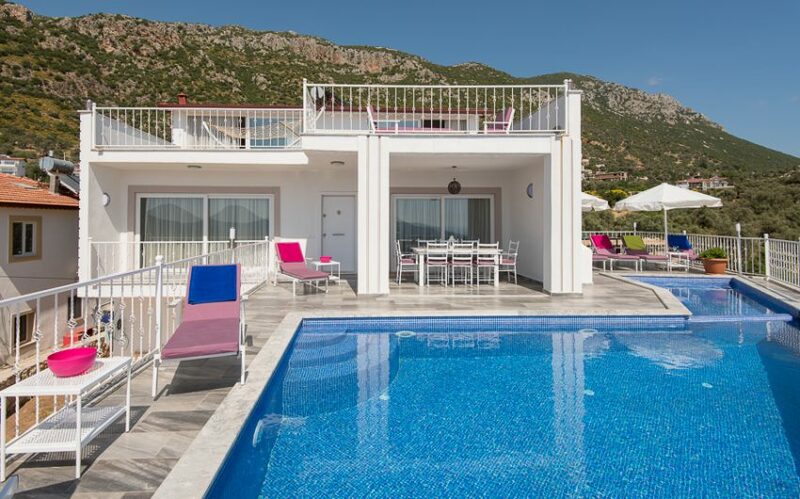 Alternatively you may prefer to fly into Antalya which is approximately 3 hours drive. 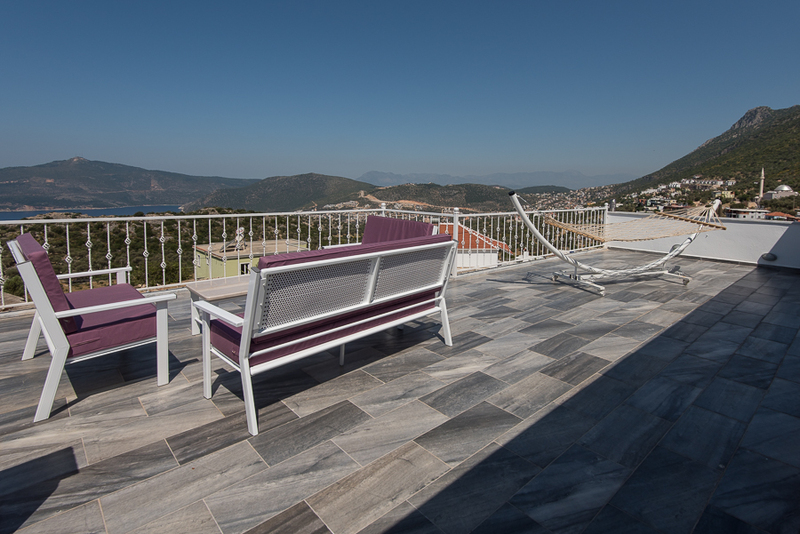 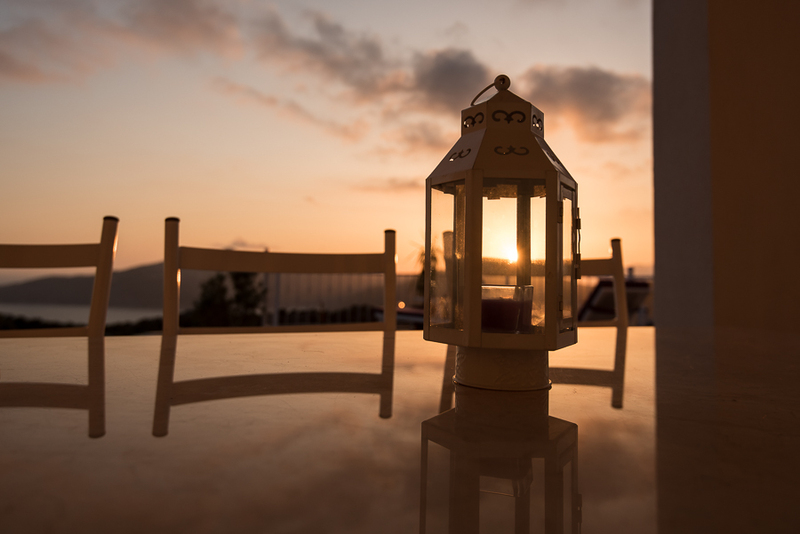 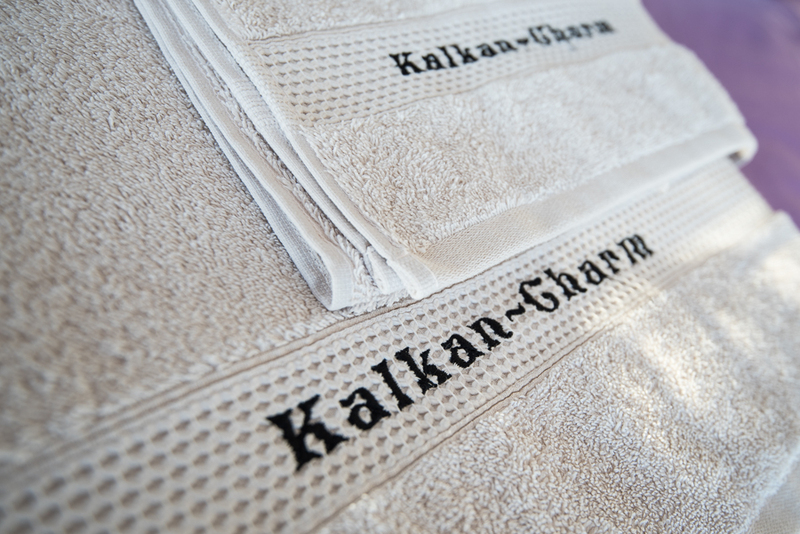 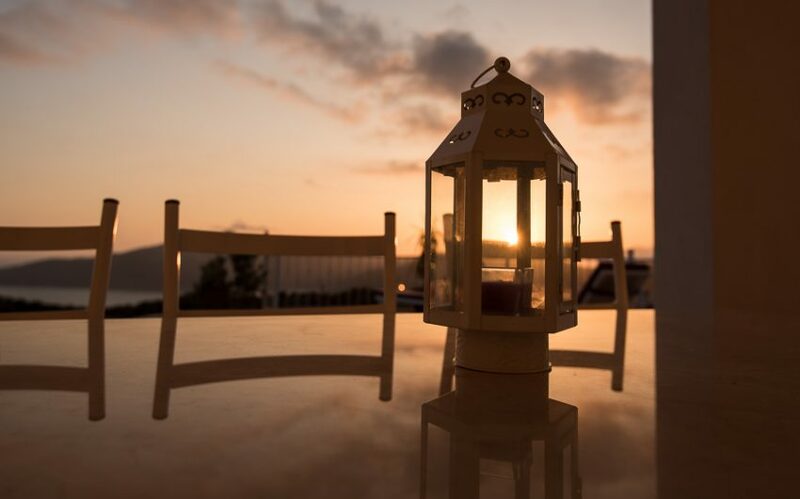 We do hope that you will be able to experience just how charming Kalkan is for yourself and look forward to welcoming you soon. 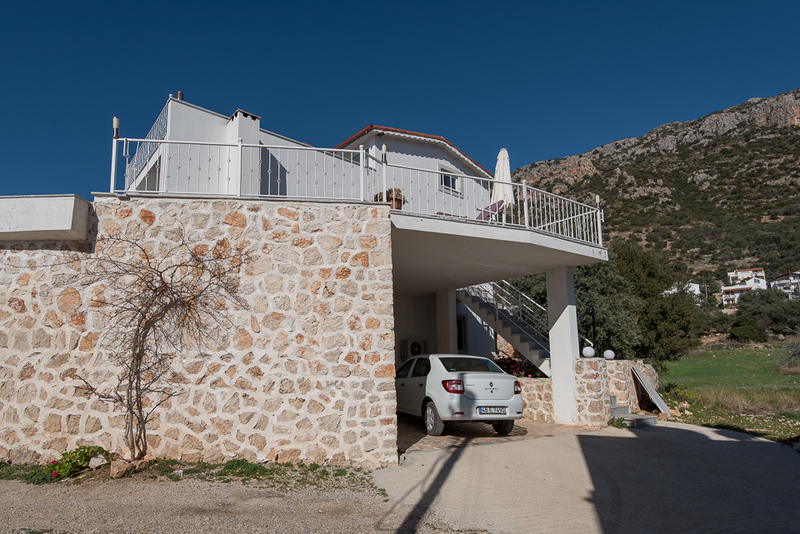 Lower ground parking area with steps rising up to the lower terrace and main entrance. 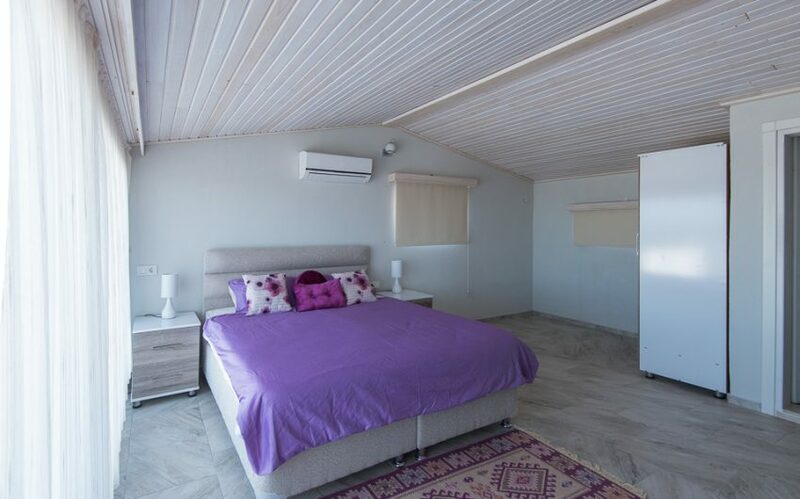 Master Bed 1 with super king size bed and en suite shower room is to the left of entrance which opens into a spacious living room area to the right. 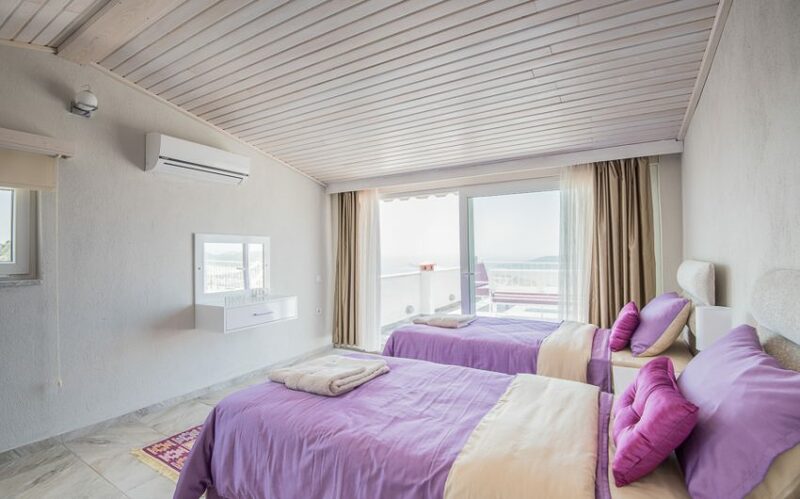 Bedroom 3 is further to the left, comprising of 2 single beds and Jacuzzi bathroom. 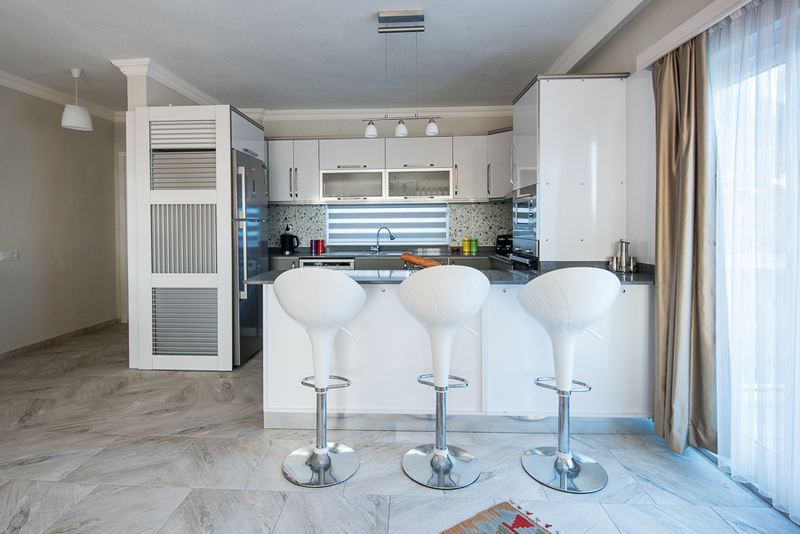 The kitchen area is to the rear of the living space with breakfast bar and stools. 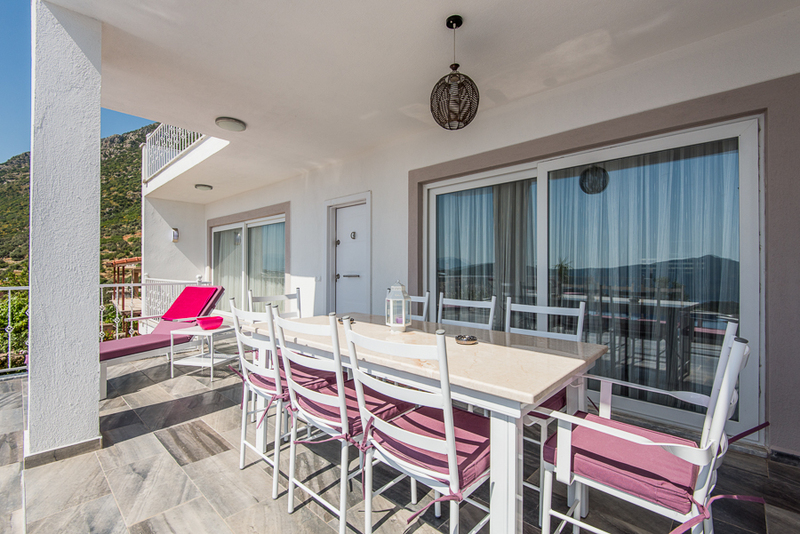 Dining table and chairs are situated on the terrace… there is ample space to bring them in if weather’s inclement. 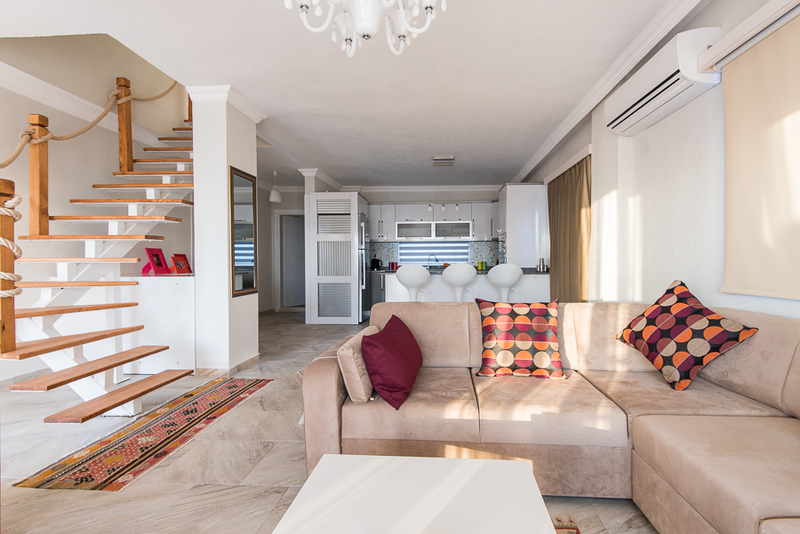 The floating staircase leads to the second floor with Master Bed 2 containing another super king size bed and en suite shower room, to the left and the twin bedroom 4 to the right with two single beds and en suite shower room, both leading to upper terrace through sliding doors.